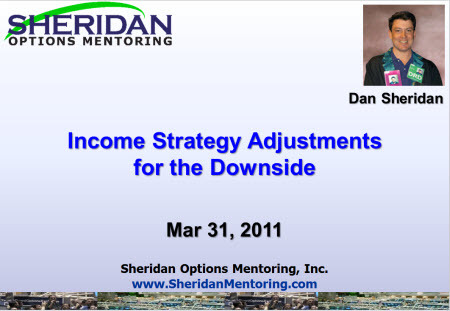 Download the slides for this presentation here. Then click “Webcast Center” in the menu in the content area or the “Access Webast Events” a bit farther down that page in the middle. You need an account with CBOE (it’s free). Can you please check again? It seems CBOE didn’t upload it? or maybe i’m the only one that can’t see this specific webcast? Barb at CBOE said it would go up on their site today.